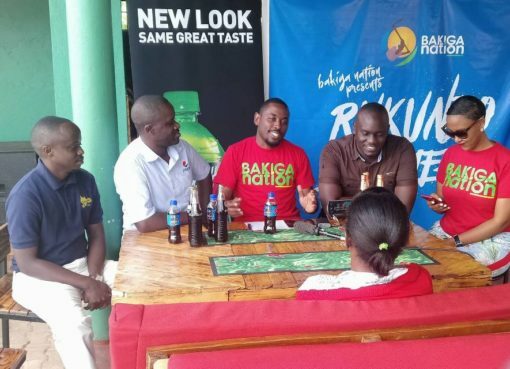 All is set for the 6th edition of Bakiga Nation’s ‘Rukundo Egumeho’ fest scheduled to take place this Sunday December 6th, 2018 at UMA Showgrounds Gardens – Lugogo. 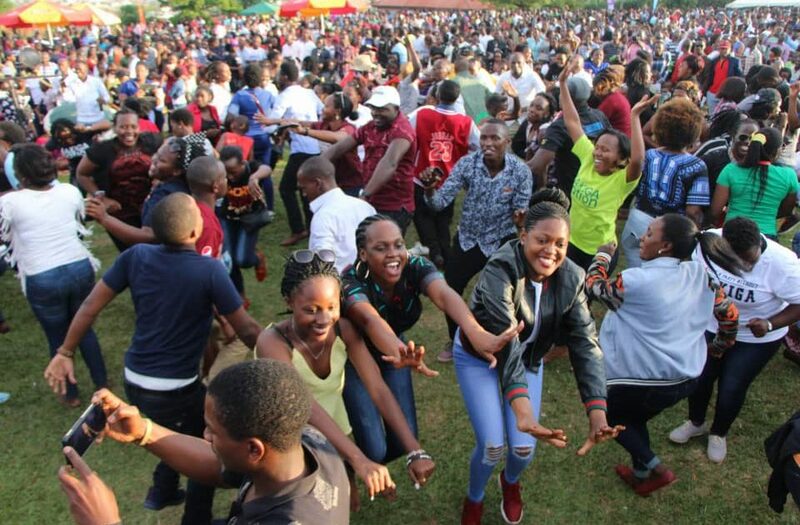 Through the cultural social festival dubbed Rukundo Egumeho, Bakiga Nation has been able to achieve unity, solidarity, love, and hopefully an inspiration to other cultures in Uganda to embrace the same. ‘Rukundo Egumeho’ is a Rukiga phrase that means “Let Love Prevail”; a celebration and appreciation of the uniqueness and beauty of the Kiga Culture in a family event that brings together people of all ages. 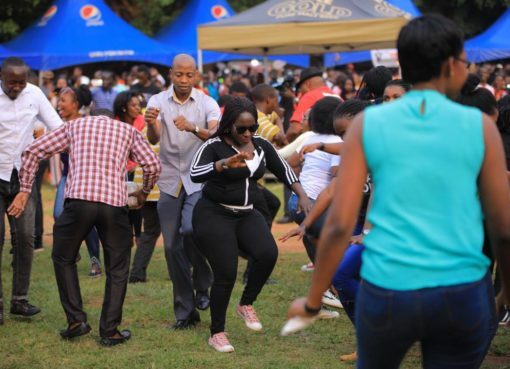 The event which has taken over Kampala’s social calendar, has had five successful previous editions. The 6th edition of the event, which is sponsored by Nile Special, will have performances from singers Shina Omukiga, Tamba, Amani Amaniga and the Qwela Band. Entrance fees to the event is Shs 10,000 for General, Shs 20,000 for VIP and SHs 5,000 for kids. Gates will be open at 12 noon.